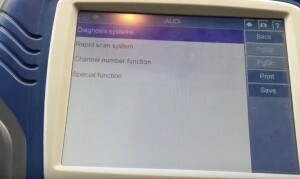 How to diagnose AUDI full systems by XTOOL PS2 GDS Gasoline? 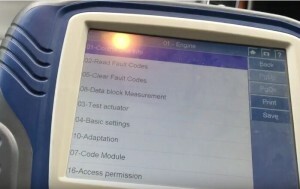 This blog will guide you how to diagnose AUDI full systems, read and clear DTC codes using XTOOL PS2 GDS Gasoline diagnostic tool. Easy to do and cost you less time! 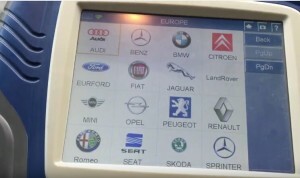 Click the “EUROPE” the Audi car brand region to start. Now you will open XTOOL PS2 GDS software AUDI V8.28. Choose “Diagnosis systems” then “Common system”. 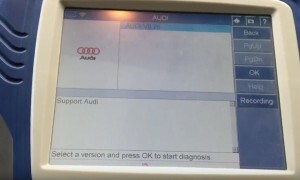 Click “Auto scan” and XTOOL PS2 GDS will automatically scan AUDI all systems. 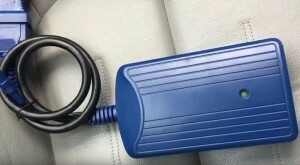 Such as engine, automatic transmission, anti-lock brakes, automatic air conditioning, airbag, steering wheel, dashboard, etc. 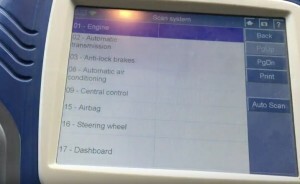 Back to ” Diagnosis systems” menu and choose “Transmission”. 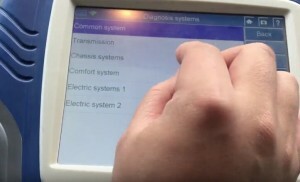 You can choose just one system to diagnose, like engine. XTOOL PS2 GDS Gasoline read AUDI engine information including VIN. 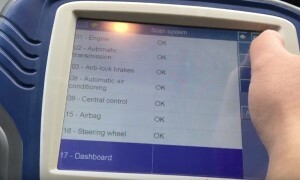 Read& clear DTC fault codes, data block measurement, test actuator, adaption, code module, etc. 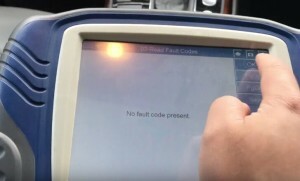 How XTOOL EZ500 diagnose Ford Mondeo 2011 read clear DTC?